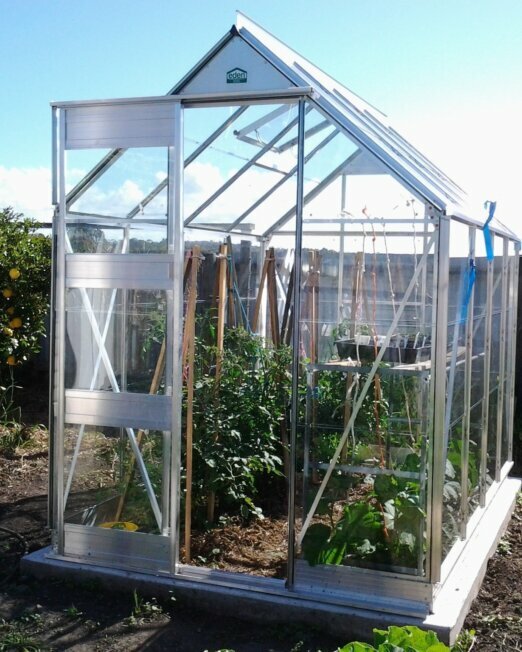 The Eden GH64S is 1.9m, 0r 6′ wide and 4′, or 1.3m long. 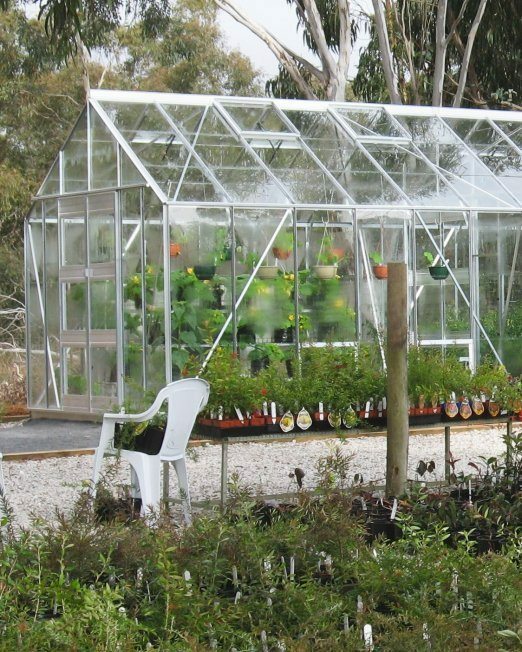 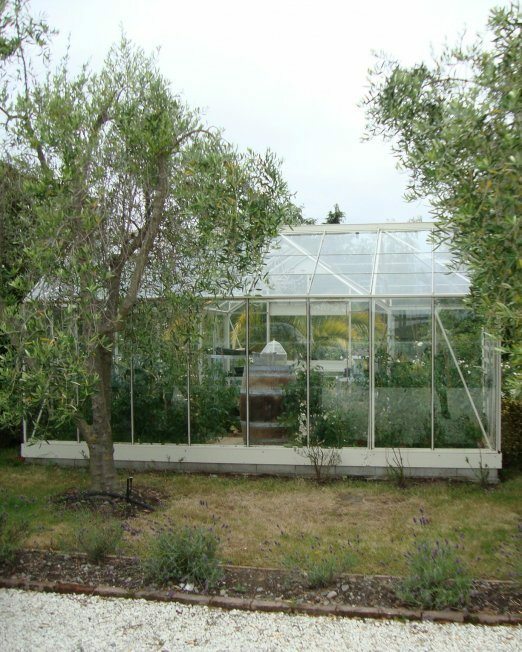 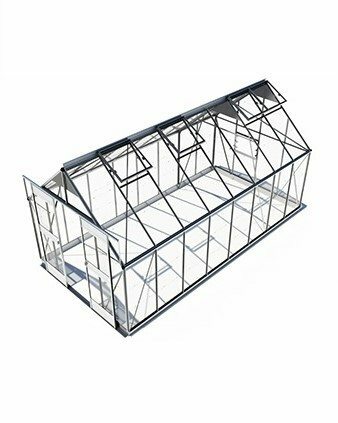 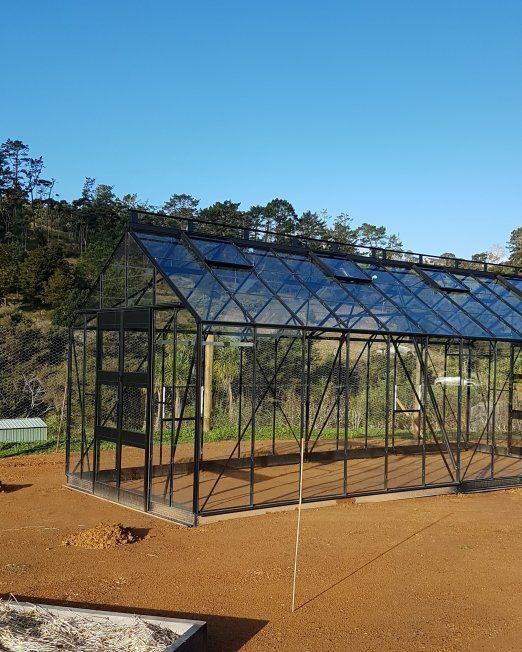 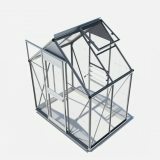 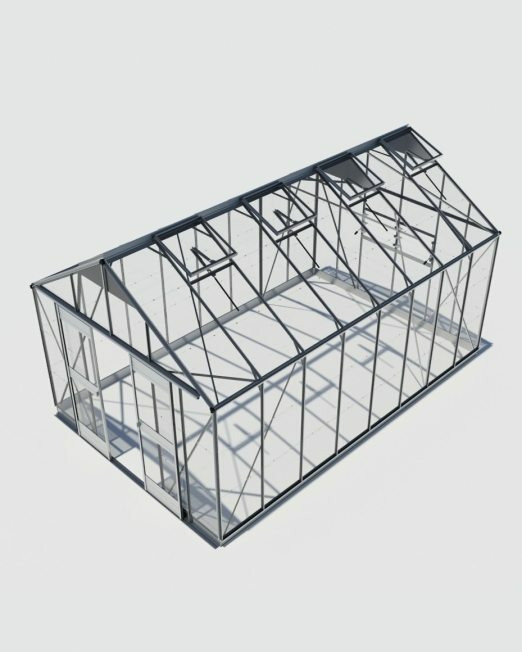 This is our smallest glasshouse and is the perfect size for the gardener with a limited growing space. 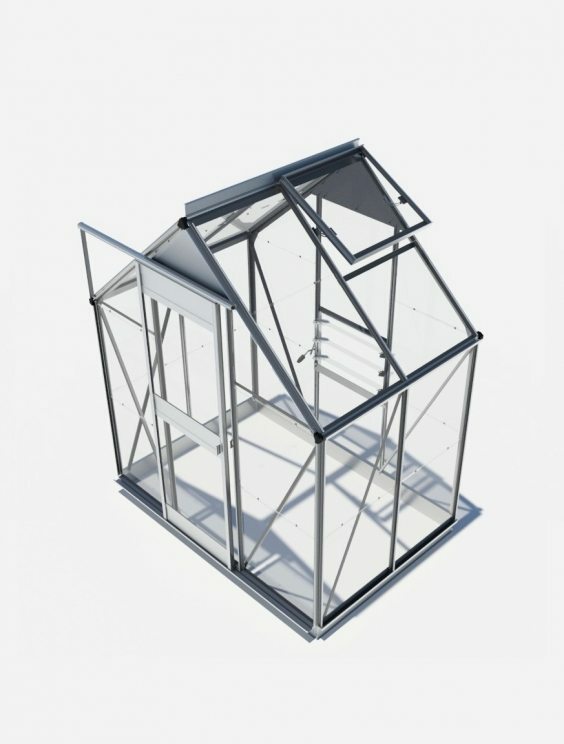 Comes with one louvre and one roof vent with an auto opener as standard. 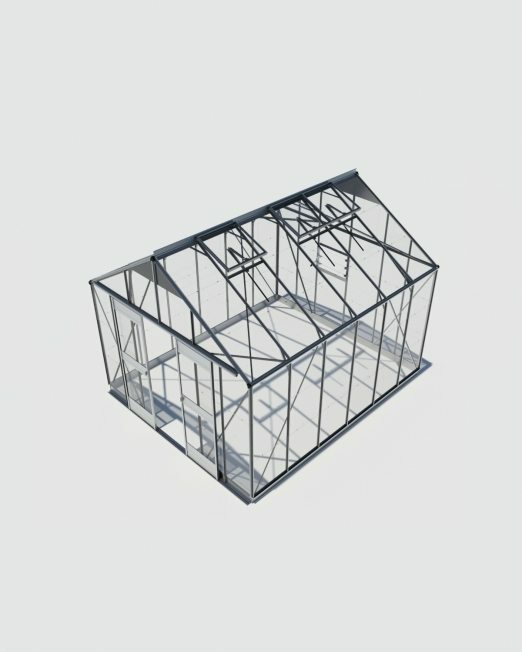 An easy-access base kit also comes standard. 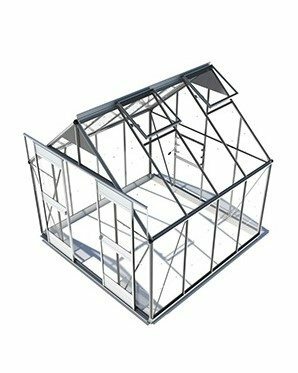 Other features include grade A 4mm toughened saftey glass, and premium Comalco aluminium. 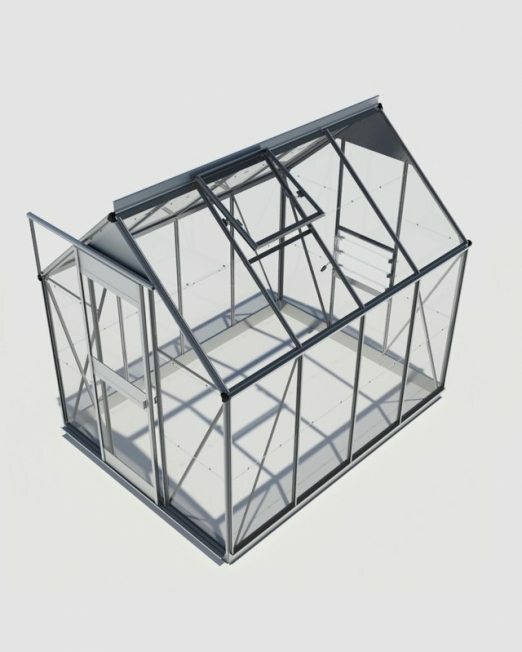 The GH64S comes standard with 1 roof vent with an auto opener.